You aren't Irish once a year like a lot of the people are during St. Patrick's Day. 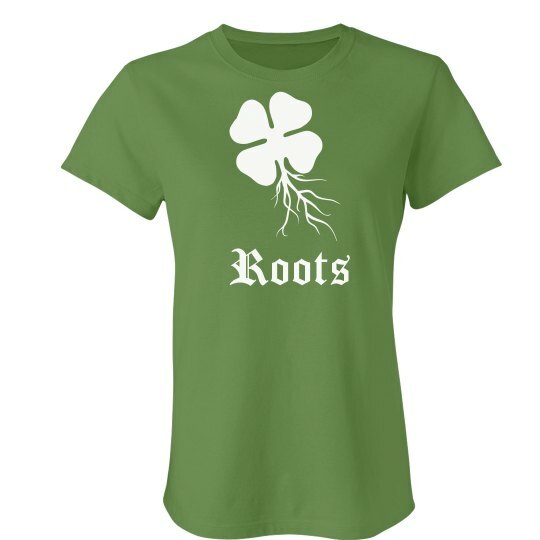 You are Irish everyday because you have deep family roots in Ireland! Show everyone how proud you are to be a true Irish woman!